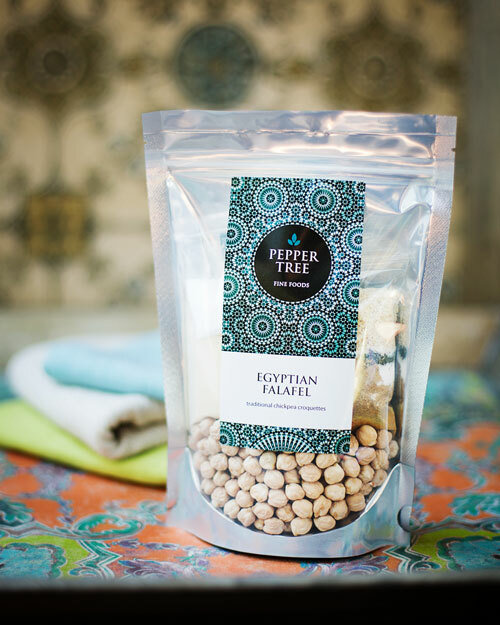 We've been making quality vegetarian food since 1995.
Pepper Tree Fine Foods offers a range of exotic ready-to-cook meals for you to simply take home, follow the quick-and-easy steps and add your fresh ingredients based on our included shopping list ... it's that easy. All of our exotic dishes have been hand crafted by Audra Vilkelis, former owner of Gourmet Cookies and Pies, who for 17 years brought tasty, ready-made vegetarian food to the Western Australian market. Watch this short video that shows you the simple steps involved in cooking our Malaysian Satay Curry with lemongrass rice and pappadams. Spiced Bombay Potatoes with sesame rice and pappadams. Moroccan Couscous with pumpkin and chick peas. Malaysian Satay Curry with lemongrass rice and pappadams. Pumpkin Dahl with coconut rice and pappadams. 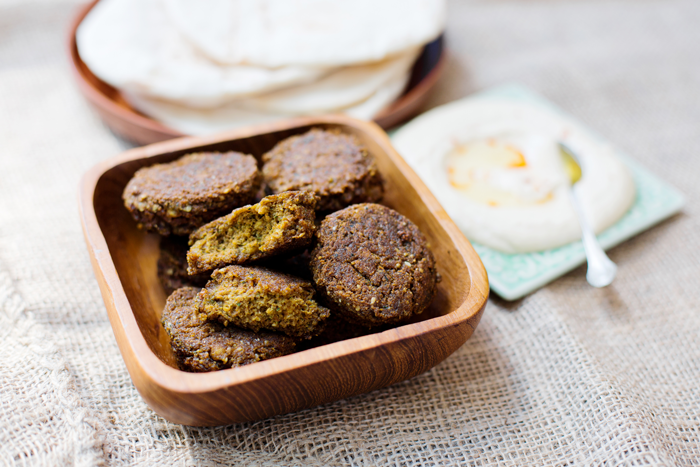 Egyptian Falafel traditional falafel croquettes. View our range in more detail including cooking time and shopping list. Hi just wanted to say I love your products! I buy them from Gilberts Fresh in Mandurah! Thanks for easy healthy products! Can't say I have a favourite, because I love them all! I sampled Malaysian Satay at the Margaret River Gourmet Escape and cooked my packet yesterday👩🏻‍🍳. Love love love.. so tasty and great step by step instructions. The best!